We invite you to spend the most important moments of your life in an unique location with a glamorous interior, where the attention to details and the spectacular menus will fulfil the wishes of the most demanding clients. Let Prahova Plaza Hotel host your most important moments and you will be delighted with an unforgettable experience! Our dedicated specialists offer a wealth of knowledge and expertise in planning your event, helping you to decide on the right menu, decorations and entertainment for your event. For your perfect event, we are pleased to offer 3 restaurants to choose from. With a capacity up to 250 guests, the Grand Ballroom is the perfect choice for large events! With its warm and light colours, Il Piccolo Giardino restaurant has the same elegant touch as the rest of the Hotel. Having a capacity up to 150 guests, the National Club can host unforgettable events, receptions, cocktails, banquets, weddings, baptisms or anniversaries. 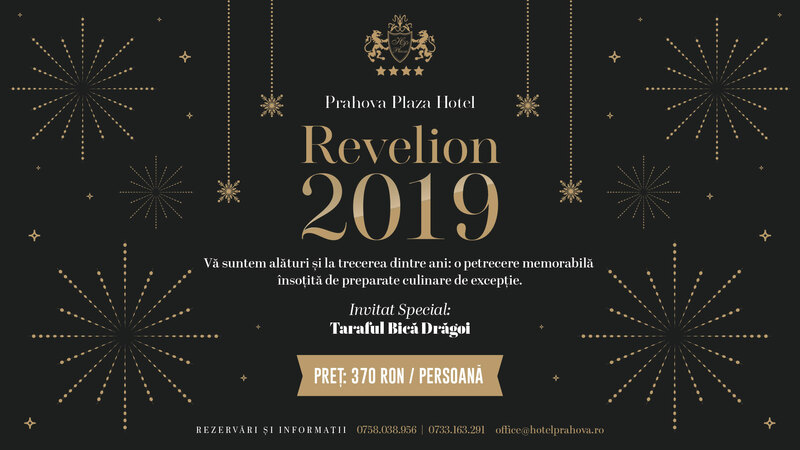 © 2018 PRAHOVA PLAZA HOTEL. TOATE DREPTURILE REZERVATE.